In our series of interviews with children's book translators, translators explain just what goes into their work. 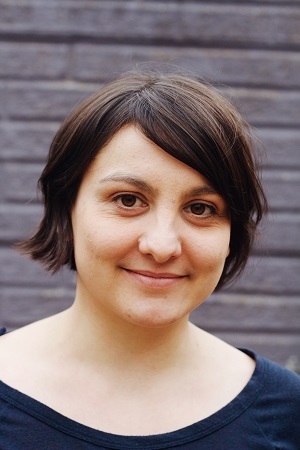 This month we interview Ruth Ahmedzai Kemp, who translates from several different languages. Ruth's most recent book is The Raven's Children, written in Russian by Yulia Yakovleva. How did you become interested in Russian? I started learning Russian at school, aged 16 – on a whim. I quickly fell in love with this expressive and highly logical language. Aged 18, I went on a school history trip to Moscow and Saint Petersburg and my fate was sealed: I became obsessed with Russia, with Russian literature and history. How did your Russian become so good? By intensive study for years and years, and by living in Russia for a few stretches of several months at a time. The first long trip was Moscow aged 19. I taught English at a college on the Moskva River embankment, across the water from Red Square. I could see the Kremlin clock tower from my classroom window. And by reading. During my degree, I read far more of Russian literature – medieval texts, the classics of the 19th century and the Soviet 20th century – than I strictly needed to, and once I’d graduated I kept on going, reading my way through post-Soviet Russian literature. In recent years I’ve loved discovering Russian children’s books. What were the hardest parts of The Raven’s Children to translate? 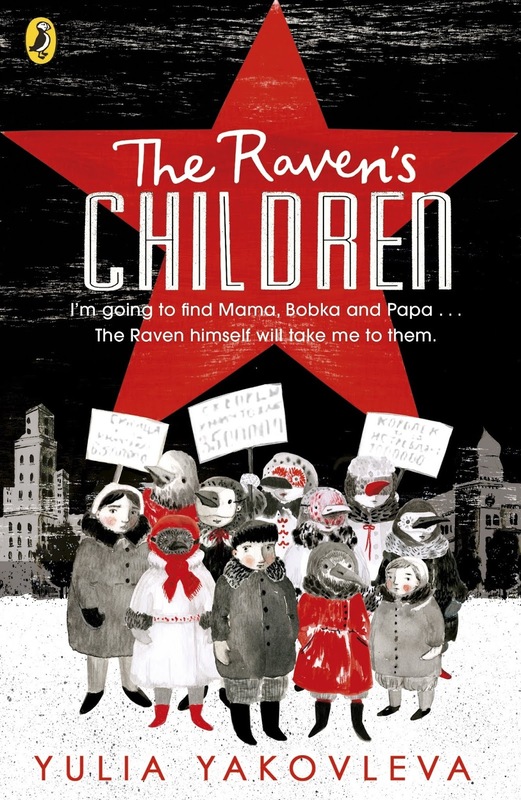 I was conscious that young English readers would be coming to this book without any historical context, compared to Russian readers, who will know a little about Soviet life. 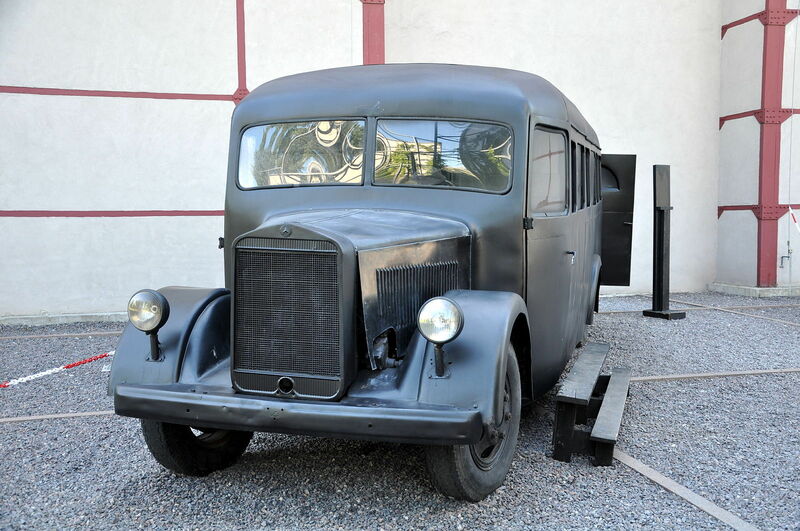 For example, Russians are more likely to have heard the phrase ‘black raven’ before and to know that it was a euphemism for the black cars the secret police drove when they came to arrest people suspected of being ‘enemies of the state’. But when Shura’s dad is spirited away in the middle of the night, and Shura overhears his neighbour whisper that it was the black raven that came for him, he is too young to know what it refers to. The rest of the plot and the sinister magical world that he finds himself in all emerge from the disconnect between this euphemism grown-ups use to talk about something they dare not mention, and Shura’s 7-year-old fantastical interpretation of it. 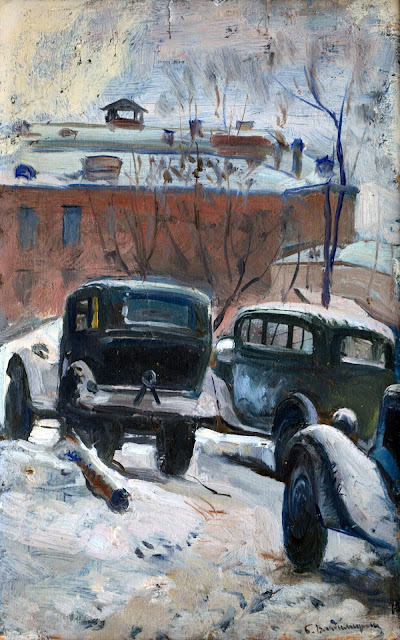 The Russian is rich with observations of nature and the cityscape, so it was always a challenge to render so much detail in a way that was consistent with the point of view of the 7-year-old protagonist. And without it sounding too modern! One of my favourite bits is where he is trying to make sense of being invisible (and untouchable?) in this strange new world he finds himself in. As they walked, Shura silently made a mental note of everything, so he could ask Papa about it later. He even started deliberately standing in people’s way to see what it felt like. Best of all was walking throug the tram with the driver in his black cap, the noisy conductor and the tired, gloomy passengers. While the tram passed through him, Shura felt like he could read each passenger like a book, from cover to cover. Are Russian names hard to deal with? They can be confusing for English readers because Russians are very playful about diminutives and nicknames. I chose to simplify this in The Raven’s Children and to call the main character Shura throughout. In the Russian version, he is called both Shura (pronounced as ‘surer’) and Shurka, but I was worried English readers might pronounce this as ‘shirker’ which could colour their perception of him! Then there were the place names, or 7-year-old Shura’s misremembered versions of them. He can’t yet read, but he knows the alleys and embankments of his city like the back of his hand. At least he did until it turned into a strange anti-Leningrad where nothing is quite like before. I always had a map of Saint Petersburg at my side when translating to help me orient myself as Shura and his sister Tanya run frantically through the streets, over bridges and frozen canals (well, frozen until the lady chasing them crashes through the ice!). Was the book based on the author's own experiences? Yes, it was inspired by traumatic experiences in her family’s past, which are stories shared by so many people in the former Soviet Union. Yulia’s great-grandfather was arrested and executed under Stalin’s regime, and her grandfather and his three siblings were taken to orphanages for children of ‘enemies of the state’ – much like Shura in this story. At the height of the Great Terror under Stalin, thousands of people were arrested and executed for being political enemies, or sent to a harsh life as prisoners in the Gulag work camps. It’s almost impossible to fathom the scale of this horror. It’s a period that traumatised a nation and still casts a dark shadow today. Many in Russia are still not comfortable talking about it. I think this story creates a space to start a conversation – whether at home or in the classroom – about political repression and civil rights. It opens up questions about the psychological trauma of living without any control over your own fate – about how fear can make people complicit with crimes committed by the state. Why do people keep their heads down rather than speak up against injustice? I would love to translate anything and everything from the Russian children’s publisher Samokat – they produce the most beautiful books. I would also love to translate more Arabic children’s books. Together with a few colleagues, we have set up ArabKidLitNow, a website aimed at highlighting new Arabic novels and picture books, in an effort to find English publishers for them. Ruth Ahmedzai Kemp is a British literary translator, from German, Russian and Arabic into English. She translates fiction, nonfiction (especially history) and children's books. Recent translations include children’s books from Palestine, Syria, Russia and Germany. She also co-edits two blogs about diverse children’s publishing (WorldKidLit and ArabKidLitNow). Ruth will be speaking on a panel about diversity in children’s publishing at the London Book Fair, Tuesday March 12th.